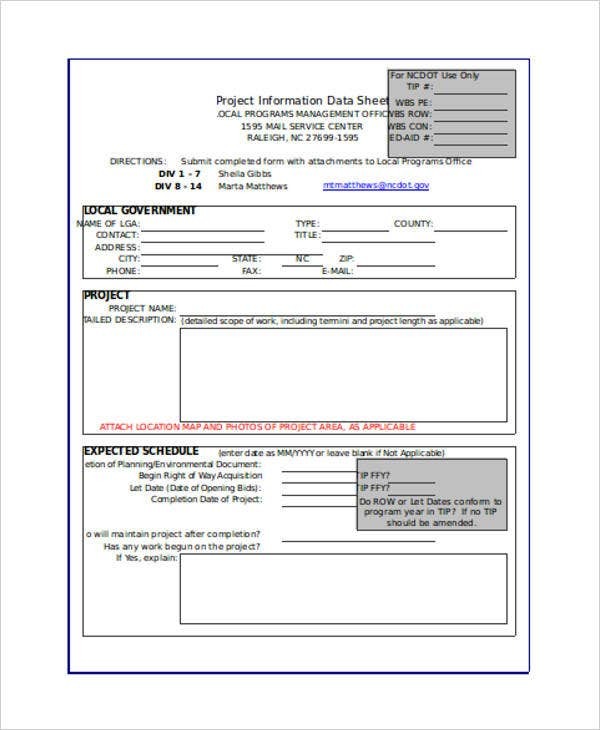 Your work may occasionally require you to make particular documents, such as sheets. 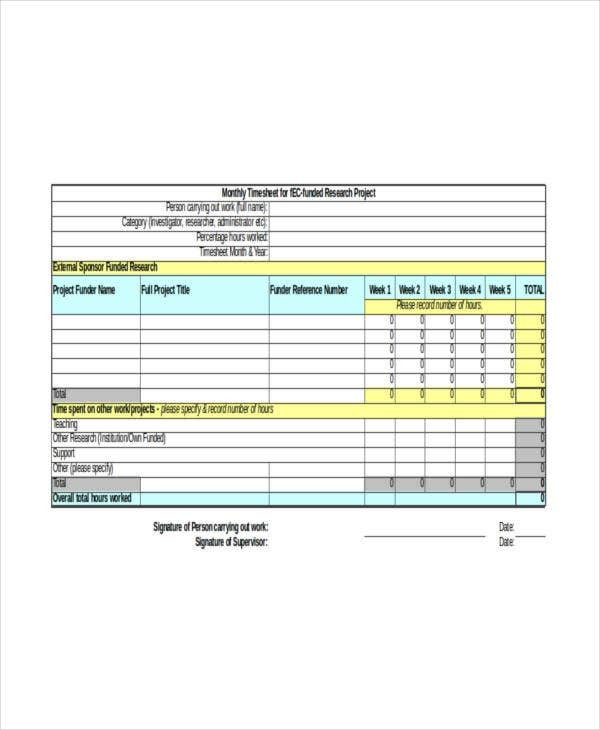 To make your work easier, you can always rely on tools like sheet templates which can give you a basic framework for you to make specific documents. And since there are so many sheets, there are as many templates to choose from. 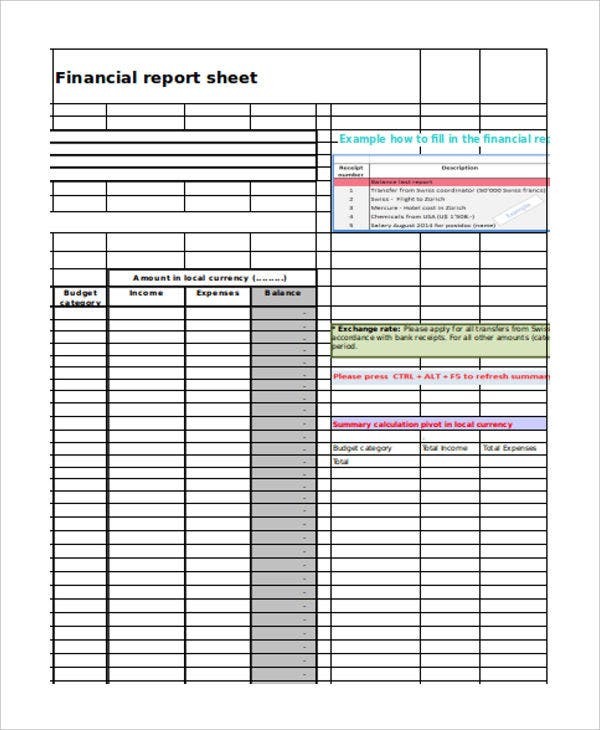 As an extra convenience, you can also find specific templates for all those sheets, such as balance sheet templates, so that you always have a basic pattern no matter what kind of sheet you need. 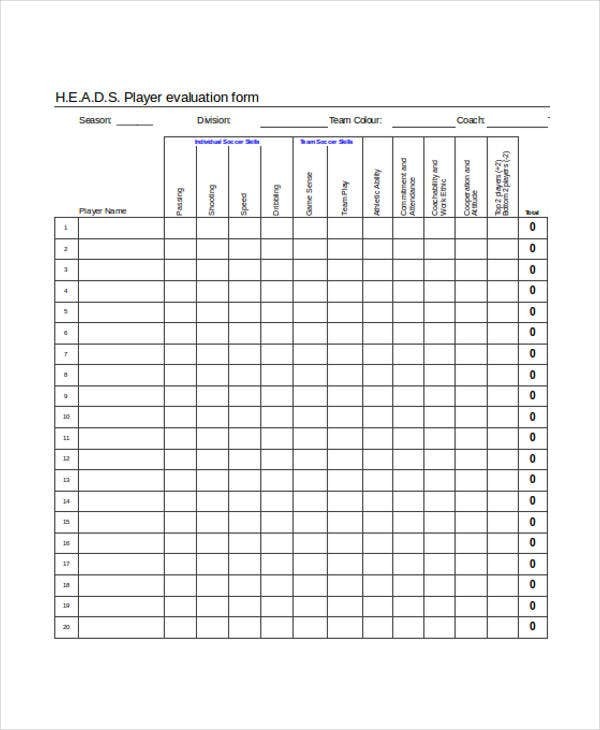 This way, you need not worry about finding specific templates to help you make whatever sheet you need. 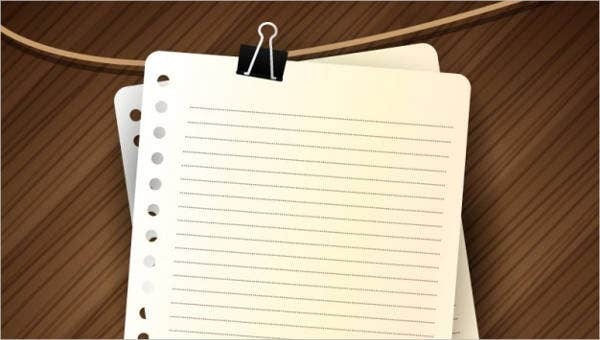 Since there are so many kinds of sheets and templates, such as balance sheet examples and call sheet templates, you would need a general method to apply to most kinds of sheets. First decide what kind of sheet you need. Based on what you need, create a table suited to your needs, such as one you might find on a balance sheet. 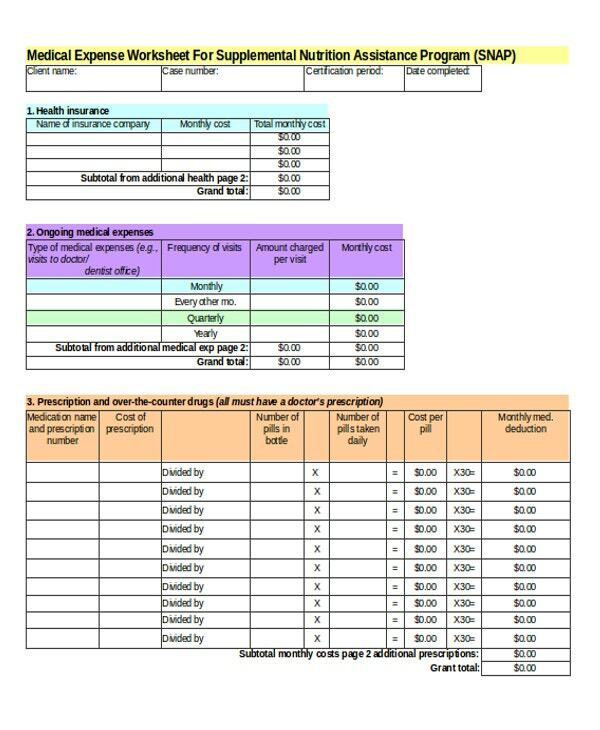 Fill up the different categories in the table according to the needs of the sheet, such as expenses, dates, etc. 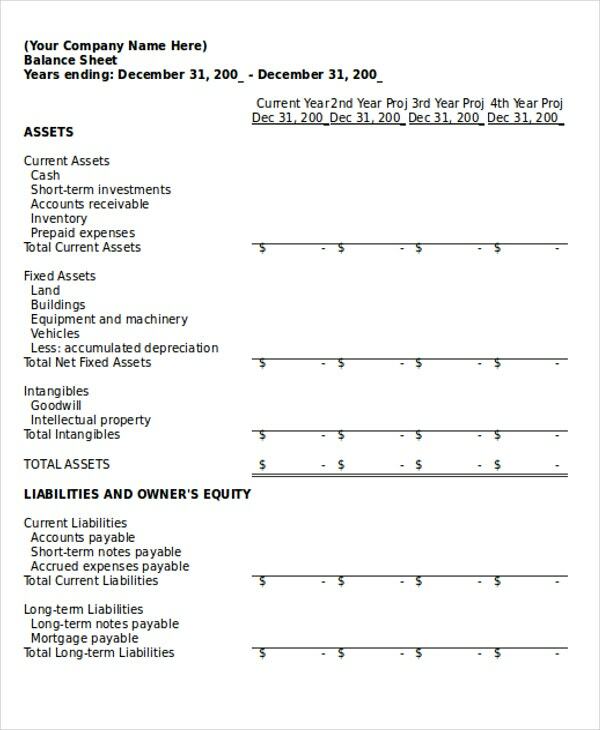 If the sheet is related to finances, also include space for tallying all the numbers so as to have a total. 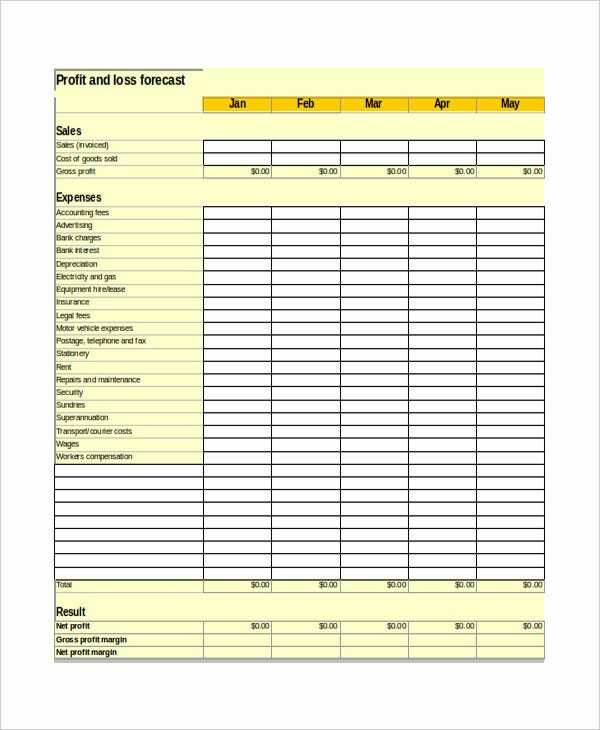 Collecting information such as prices and finances so that you can analyze it later. Organizing the information so that you can put the raw data in order. Detection of patterns so that you can find out what the data has to say. Record-keeping so that the data and anything it has to say can be kept for the future. 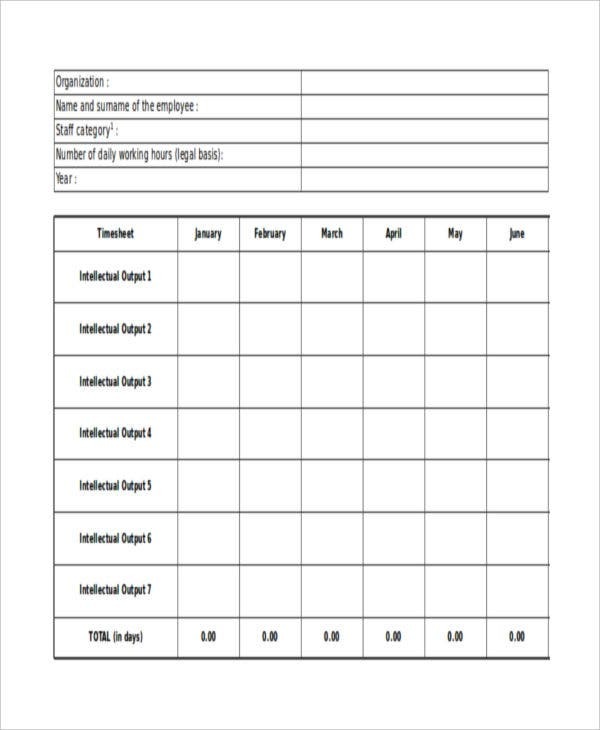 Timesheet templates, which a business would need in order to keep track of its employees and how much time they spend at time. 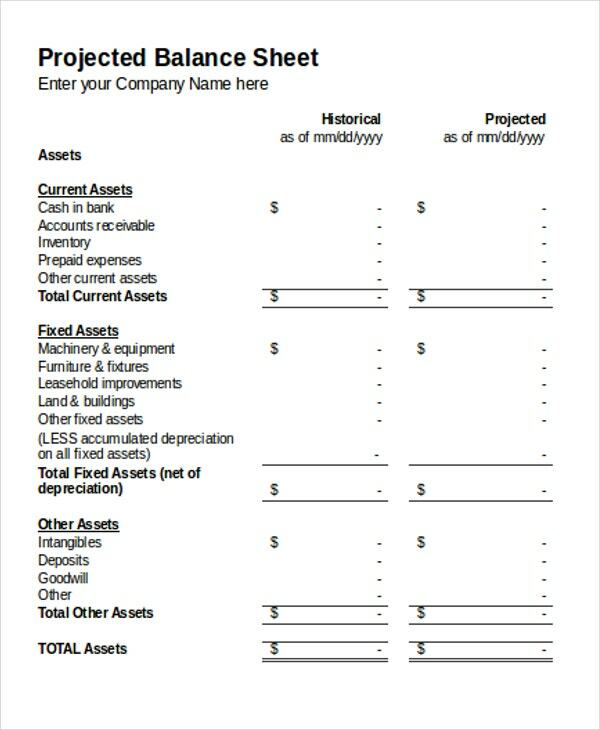 This kind of sheet can see a great deal of use by HR departments as they need these tools to measure employee productivity and determine the payrolls. 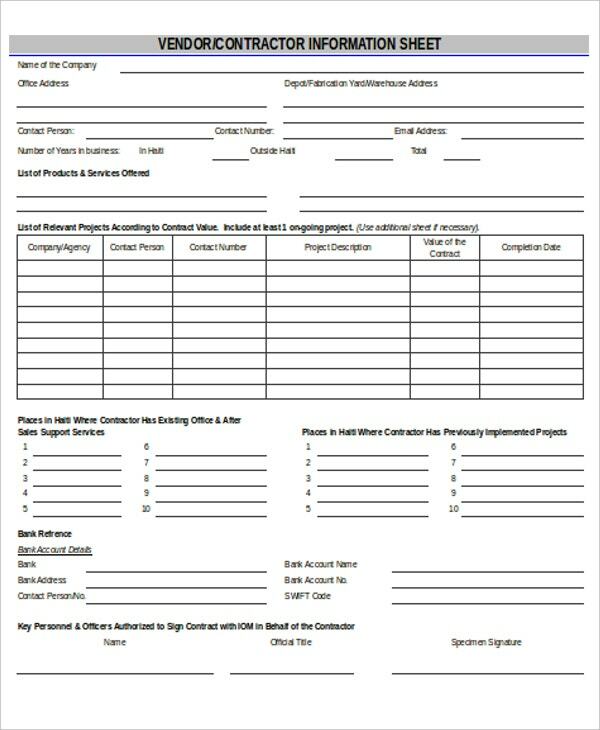 Job sheet templates, which can be considered instruction sheets that can provide employees guides for their jobs. 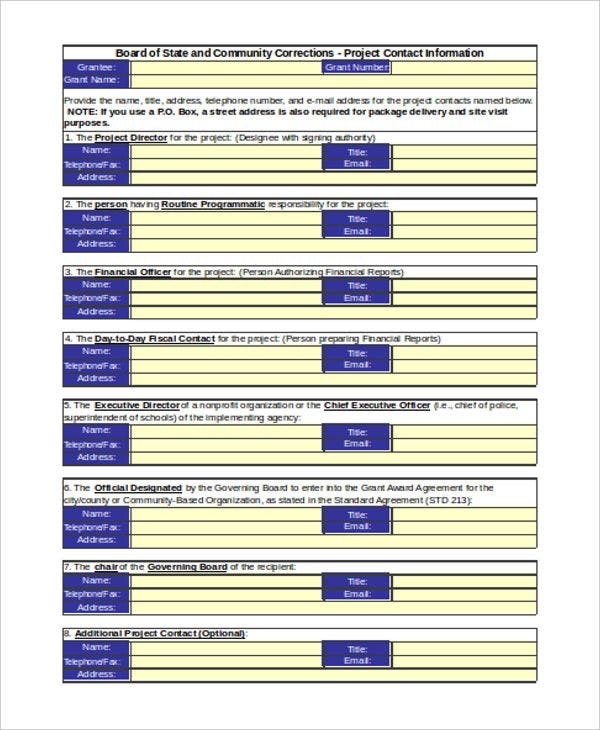 The details concerning particular jobs can be included on job sheets, along with the employee’s methods for accomplishing the job, which can be kept for record-keeping purpose. 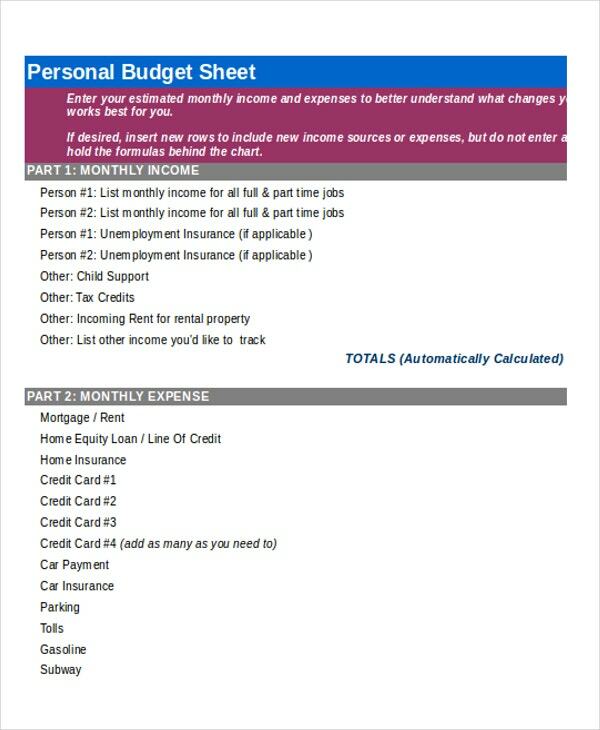 Balance sheet templates, which have obvious uses for helping people manage their finances. 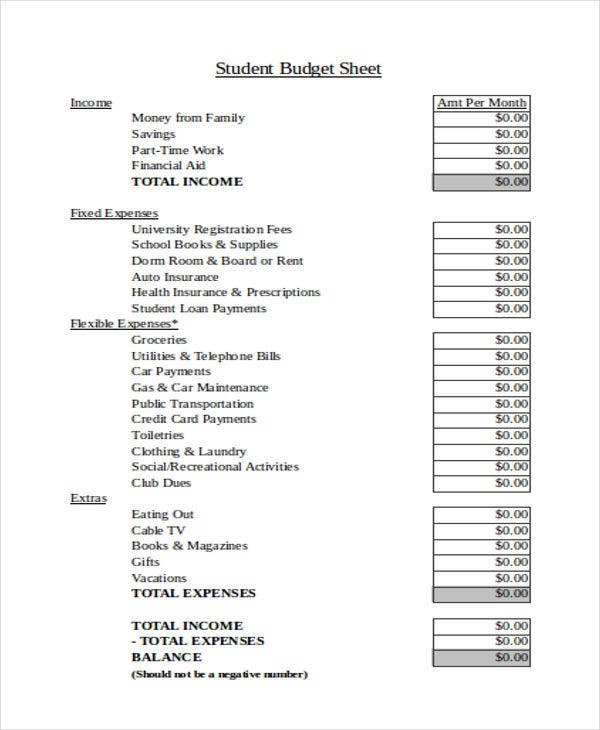 With the help of these sheets, people have a tool for measuring their incomes vis-a-vis their expenses. 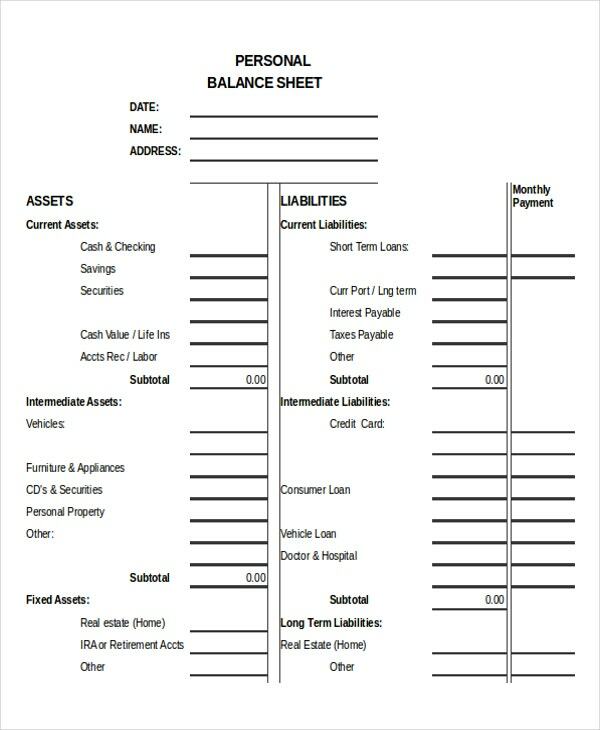 Balance sheets are invaluable for anyone with an interest in regulating their spending and making it proportional to their income. Tally sheet templates, which can help anyone looking to list down raw data. 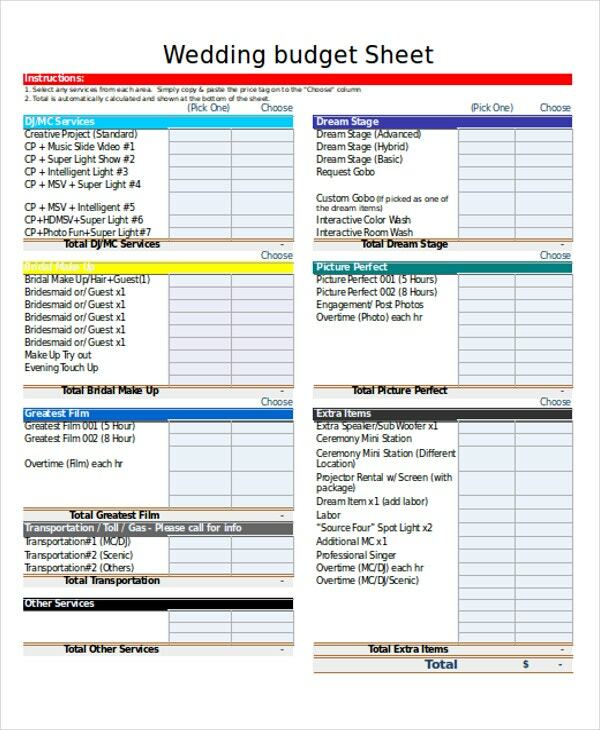 Most sheets can do that one way or another, but in this case, these sheets allow you to collect and organize data directly. So if you had to tally large numbers, such as for a poll, then this would be the perfect tool to let you organize that raw data. Raffle sheet templates, which have a very particular use. 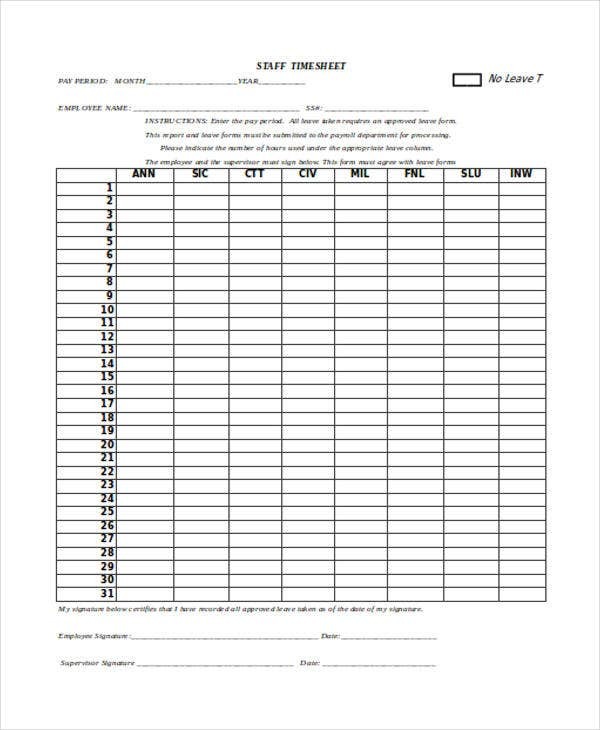 In this case, this kind of sheet allows you to record all the relevant data for a given raffle. This way, you can keep track of how many tickets have been sold, allowing you to determine how much money you make by sales vs. the prize. Of course, this kind of sheet would be perfect for charity or any similar occasion. 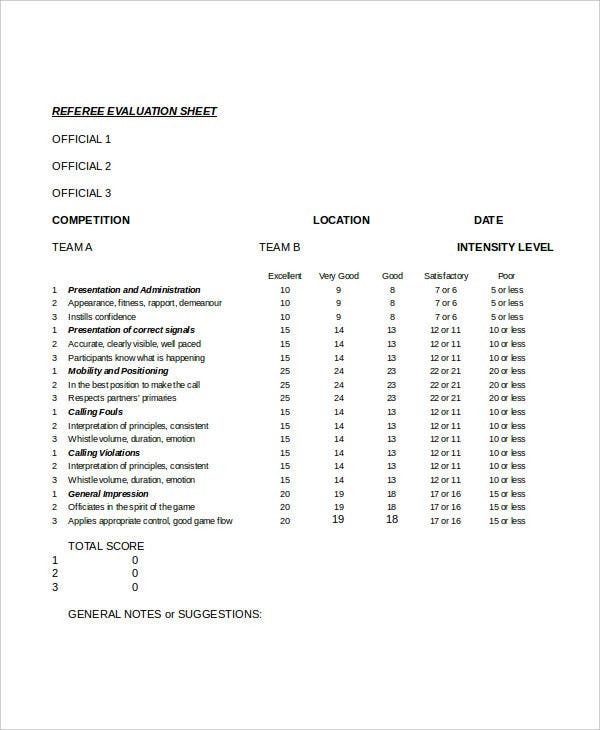 Irrelevant information, as you should only place whatever data you need for your sheet. Any other data is superfluous, if not counterproductive. Unnecessary detail, as sheets are simple, straightforward tools. Excessive details are unnecessary, as the sheets’ only job is to record the data. Incorrect information, as this can adversely affect any of your conclusions, therefore leading you to incorrect courses of action. Categories, which you would need to provide context to any of the values you would be recording on your sheets. Numerical values, as these provide hard numbers for whatever it is you are studying. 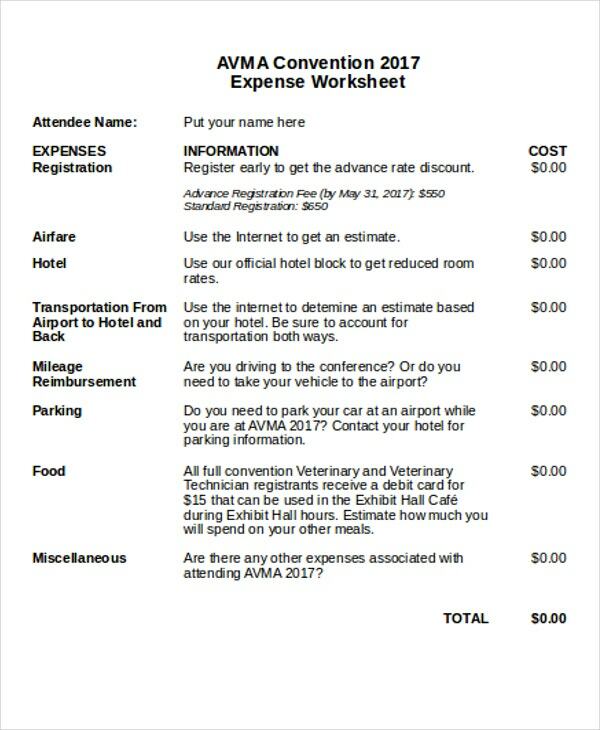 This can take the form of costs, numbers of people, or other values. 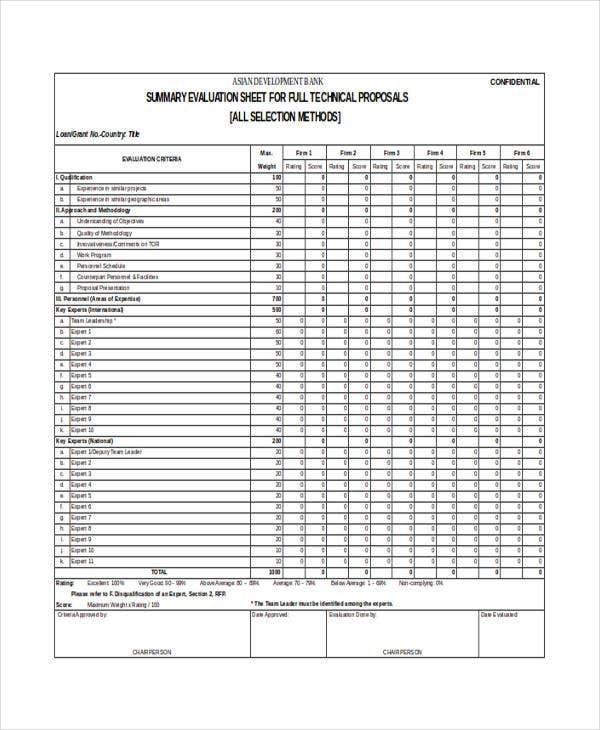 Totals, as many of these sheets are meant to tally all their numbers together so as to give you a look at the larger picture. 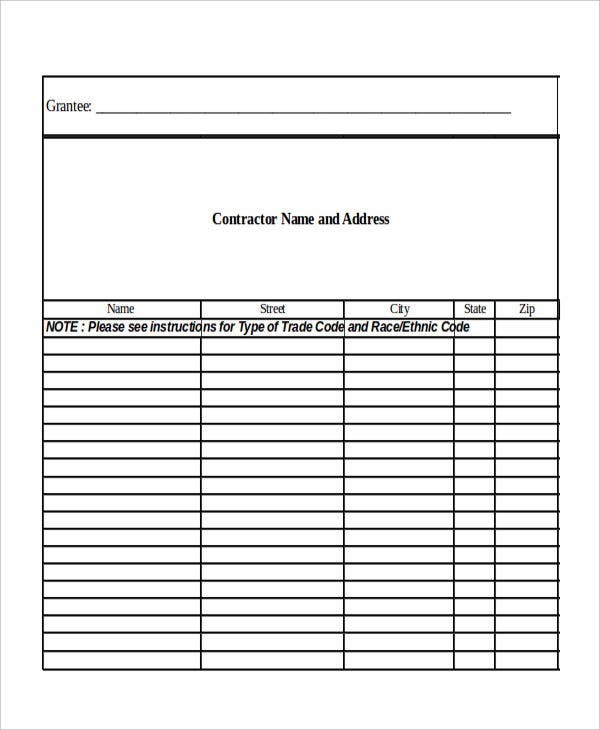 When using different sheet templates such as overtime sheet templates or training sign-in sheet templates, you may wish to take advantage of certain tips that could help you make better use of these tools. 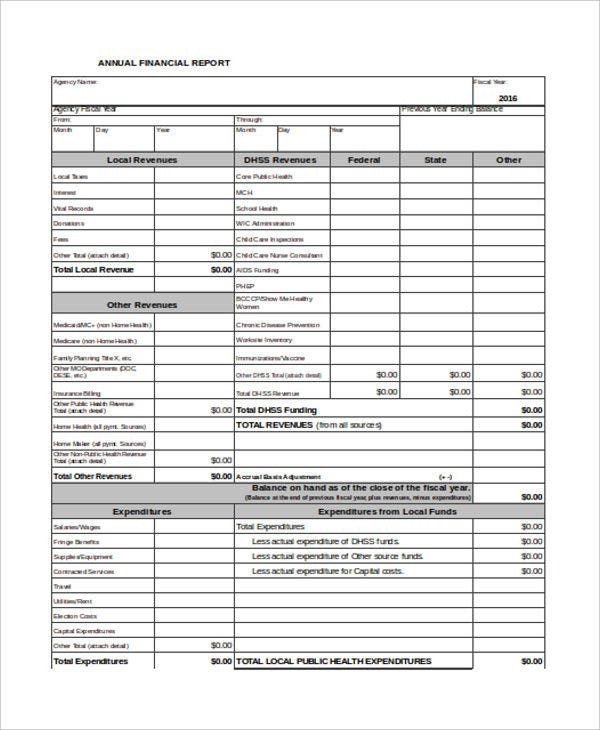 After all, many of these tips are equally applicable to different templates such as data sheet templates and payroll sheet templates. Be sure that you have the right variables. This ensures that you know both what values you are working with, and that you have an idea of what conclusion you might find. Double-check your calculations. Even if you use Excel to do the calculations for you, it is wise to see for yourself that your calculations are correct so as to ensure accurate conclusions. Make sure you use appropriate templates, as there are so many. This is to make sure that you choose a template that fits in with your data and purpose. Remember to be concise. 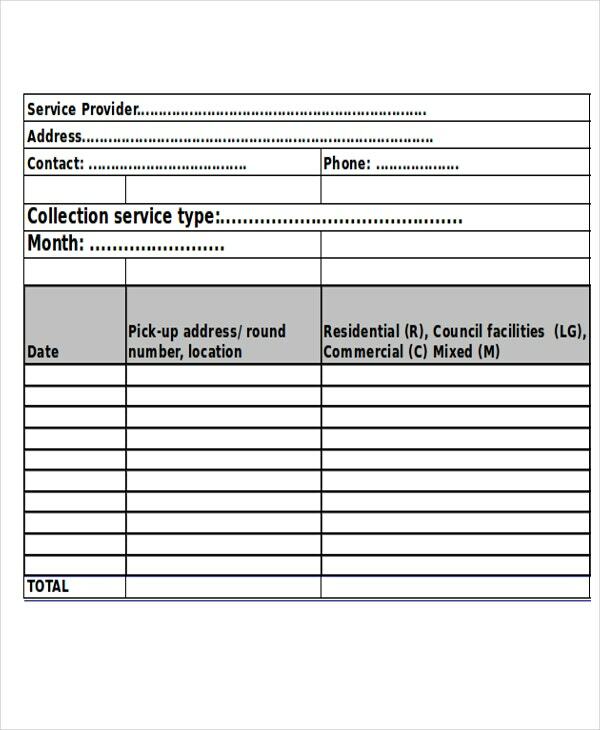 There is relatively little space on these sheets, so you should focus on listing and tallying your data. Details and analysis can come later. Be specific as to the purpose of the sheet. This helps you keep your purpose in perspective, and clues in anyone else reading as to the purpose of the sheet. You may also elect to use some of the other templates available for downloading and use on the site, if your work should call for their use.